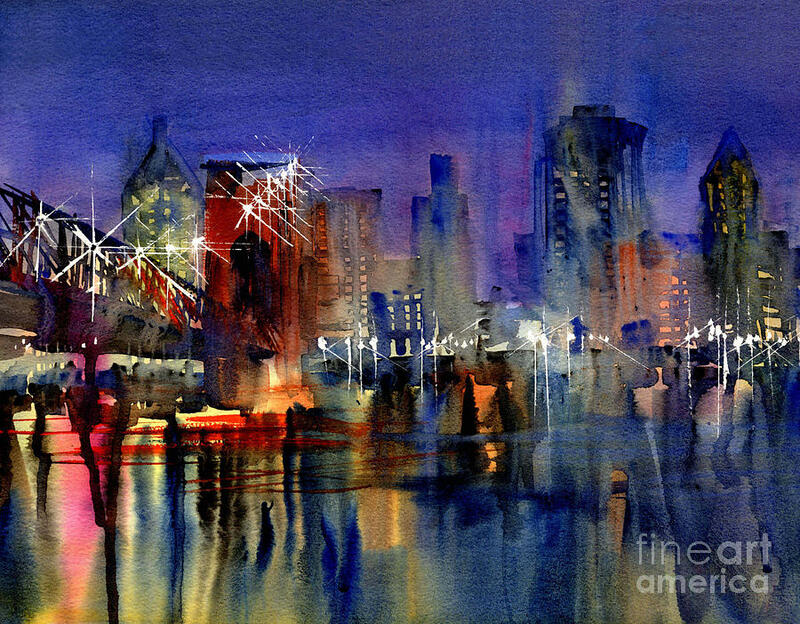 Cincinnati Lights is a painting by John Byram which was uploaded on November 25th, 2009. This is truly beautiful, love it!!! I really like your style. Great colors!